There cannot be a better introduction to this book than its first page, reproduced above. When I read it, I was immediately spellbound by the staccato rhythm of the author’s clear and straightforward prose, and I knew that it would be hard to put the book down. This performance goes on for 400 pages packed with information and beautifully illustrated, which will take you through a short but thought-provoking history of the development of religions, empires, science and technology. 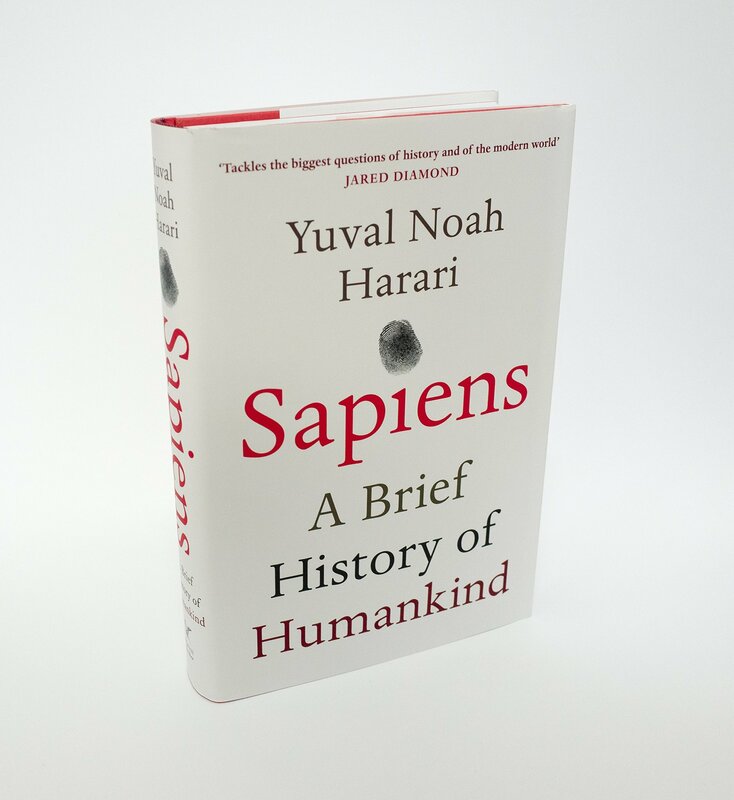 You are invited to join us for the HBS Senior Alumni Book Club’s discussion of this fascinating book on March 21, 2019 from 12:30PM to 2:30 PM.